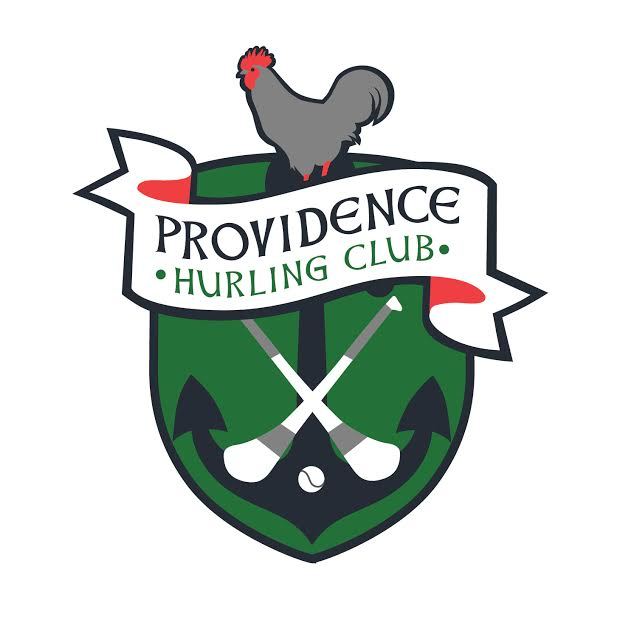 As of January of 2019, the Providence Hurling Club announced a new board position for Youth Development Officer. Co-founder Michael "Walshie" Walsh will be focusing on the creation of a new program within the Providence Hurling Club; the Providence Youth Hurling Club. We will be holding Youth training sessions to learn more about the GAA, hurling and the skills it takes to play hurling in the Northeast. Equipment will be available for kids to use. If you have any interest in having your child be a part of this exciting new program, fill out the contact form with information such as, parent/guardian information, how many kids you may have interest, how old they are, if they have any experience, etc. We look forward to getting this going!